The main purpose of the department is to establish, co-ordinate and administer a comprehensive planning and development program in the County and its member municipalities to ensure orderly, socially and economically beneficial physical expansion and development,within the planning legislative framework. All staff provide, on an ongoing basis, comments and information on planning to government agencies, local politicians and the general public.  Grey County Council is also the approval authority for plans of subdivision/condominium as well as the approval authority for local official plans and local official plan amendments.